I am going to be busting some common expatriation myths in this post. 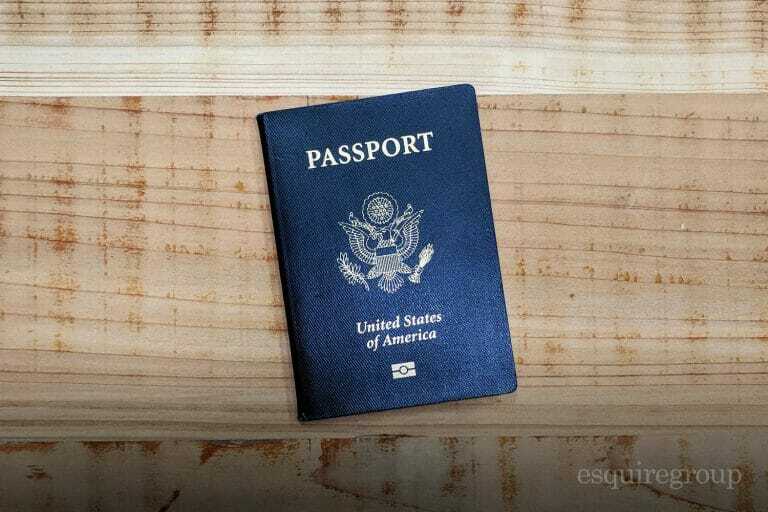 If you are reading this post, you most likely know that giving up your U.S. citizenship is referred to as “expatriation”. There are several reasons people expatriate; their new country of citizenship doesn’t allow dual-citizenship, they don’t want to deal with the U.S. tax system, they have conflicting political views, or some other reason.